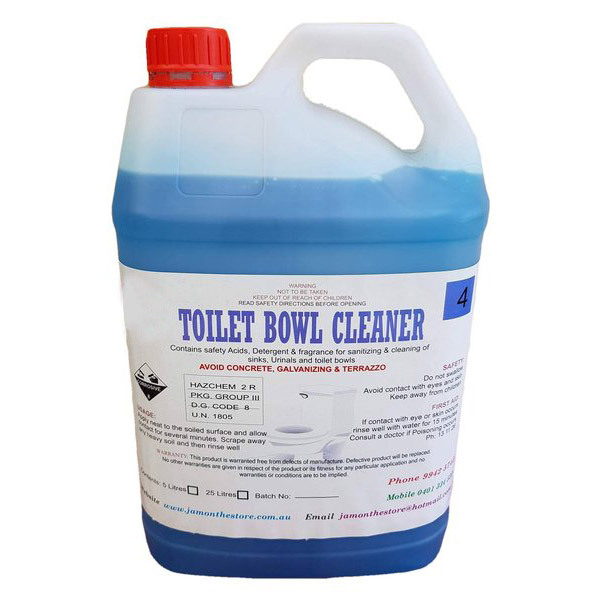 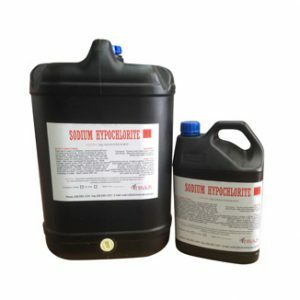 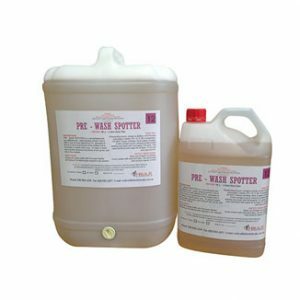 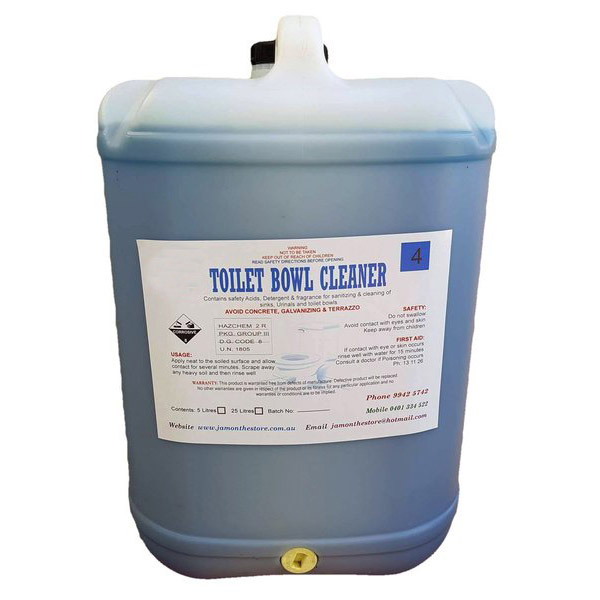 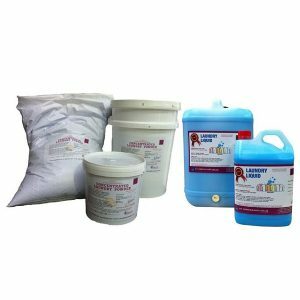 Mild acid based Toilet Bowl Cleaner with ‘High Cling’ properties for cleaning urinals, toilet bowls, shower areas, sinks, wash basins and baths. 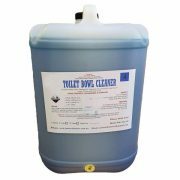 Contains safety Acids, Detergent & fragrance for sanitizing & cleaning bathroom areas. 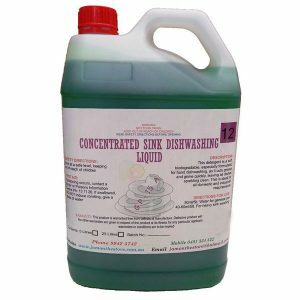 Apply neat to the soiled surface and allow contact for several minutes, Scrape away any heavy soil and then rinse well.